Log Cabin with Hot Tub York? 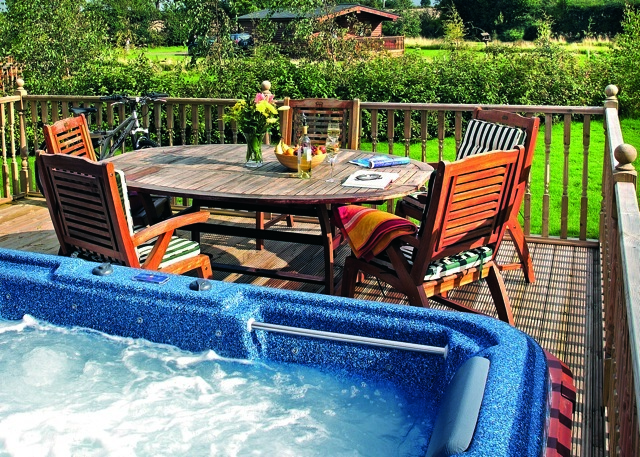 Looking for a Lodge with Hot Tub York, A Romantic Getaway or Short Break in York? 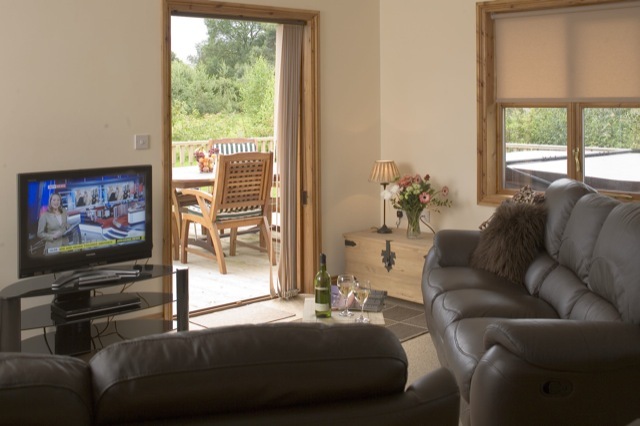 Our beautiful 2 & 3 bedroom log cabins are equipped with everything you need to make your self catering holiday near York as comfortable as possible including your own private hot tub. 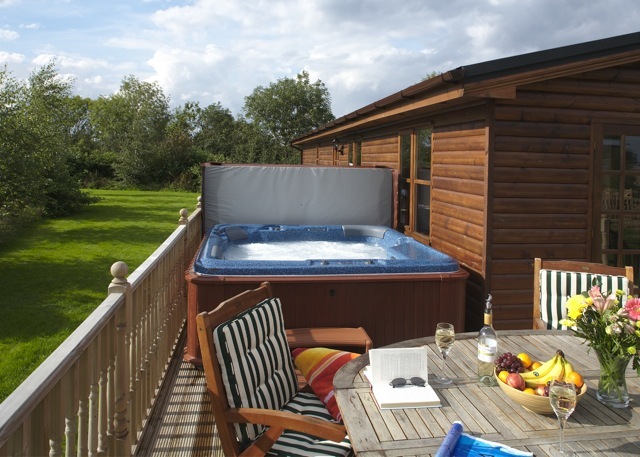 Book your Log Cabin with Hot Tub York Now! 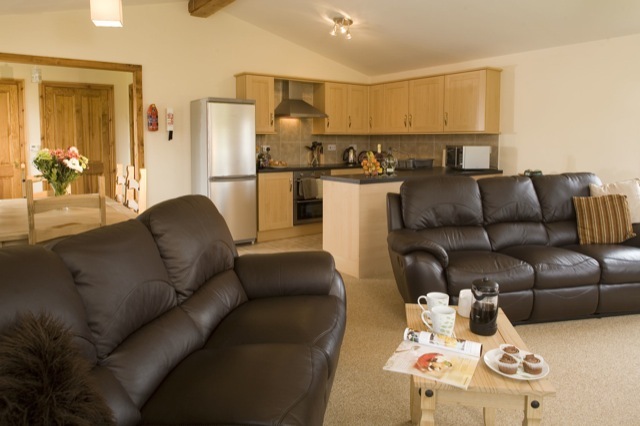 Below we've listed all the features and equipment you'll find in each of our holiday lodges Including free high speed WiFi and a complimentary bottle of wine. Crockery Cutlery, Glasses, Pots & Pans. Iron & Ironing Board, Kettle, Toaster, Cafetiere. Each lodge set in approx 1/4 of grounds. 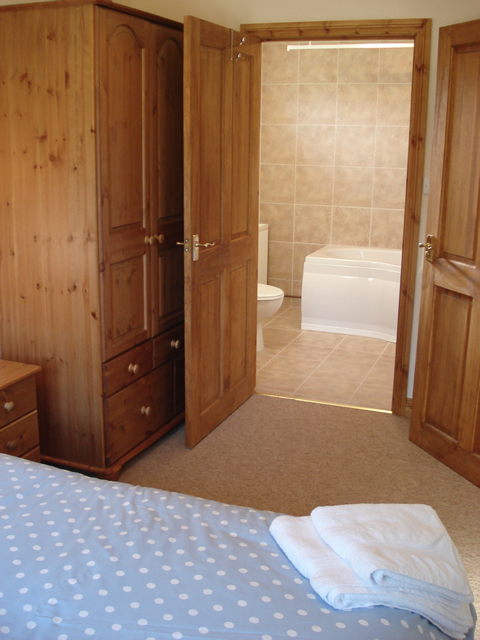 1 double room (kingsize bed) en suite shower room. 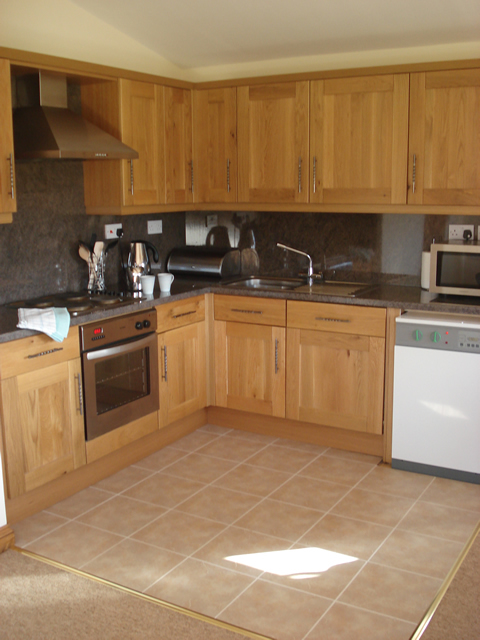 Fully equipped kitchen including oven/hob, microwave, Dishwasher and fridge freezer. Crockery, Cutlery, Glasses, Pots & Pans. Large deck with outdoor furniture. Bathroom has bath with shower over. Fully fitted kitchen including Oven/Hob, Microwave, Dishwasher and Fridge/freezer. Crockery, Cutlery, Glasses, Pots, Pans. 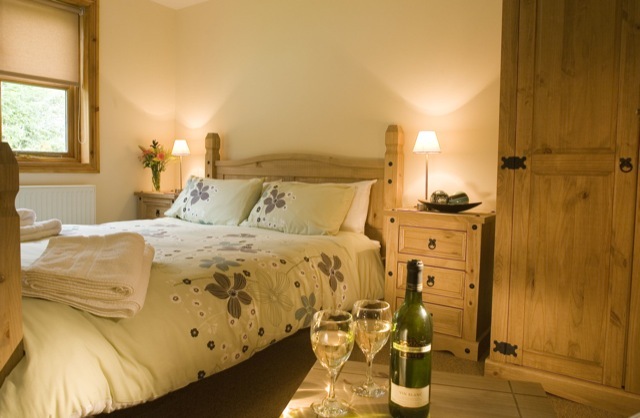 2 double bedrooms (kingsize beds) sleeps 6. 1 ensuite with large walk in shower. 1 main bathroom with bath & shower. 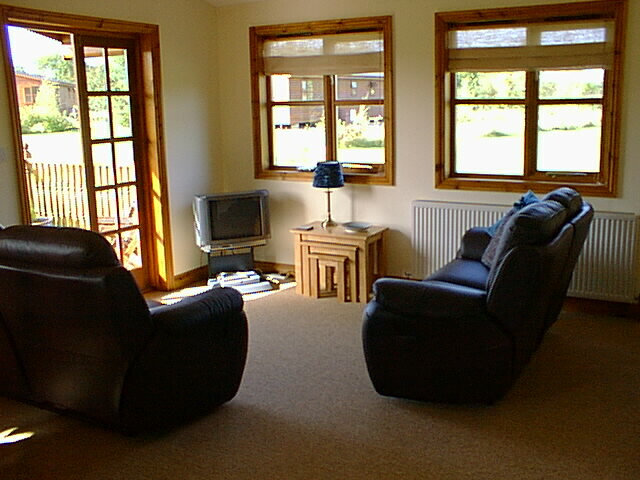 Each lodge set in 1/4 acre of spacious private grounds.